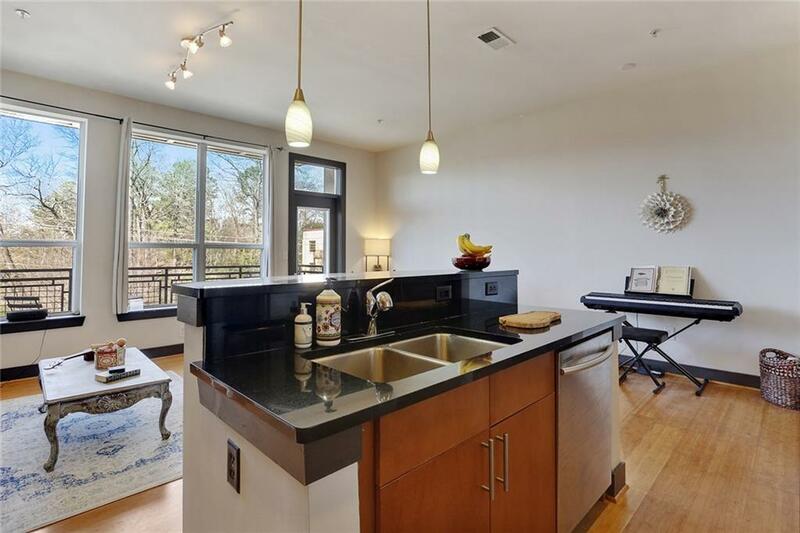 Beltline Living @ Block Lofts in Old 4th Ward! Spacious 1 BR condo. 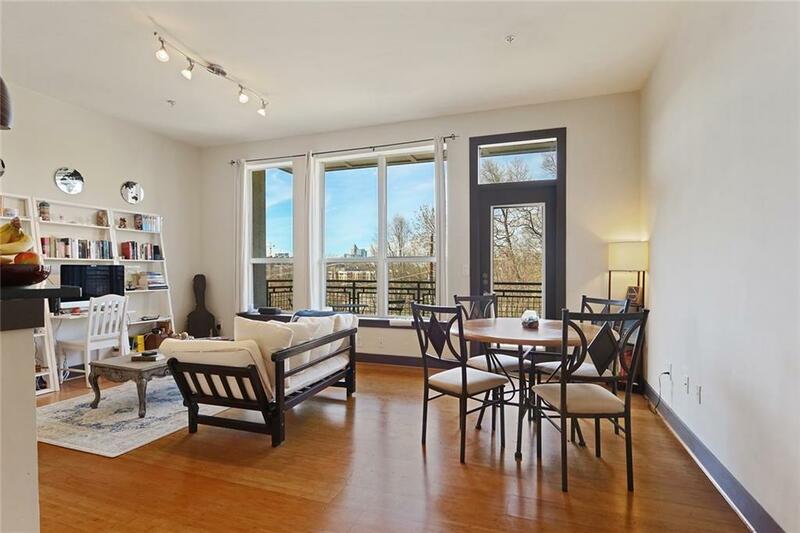 High ceilings, Midtown skyline views & 1 car grge! Low HOA fees $290/mo. Bldg is getting a brand new exterior. 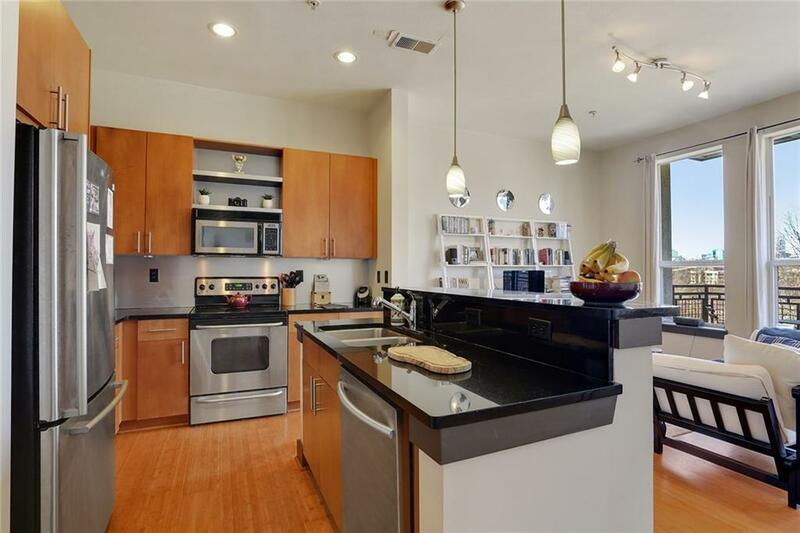 Hdwd flrs in main living/dining, granite counters throughout, all appliances stay! 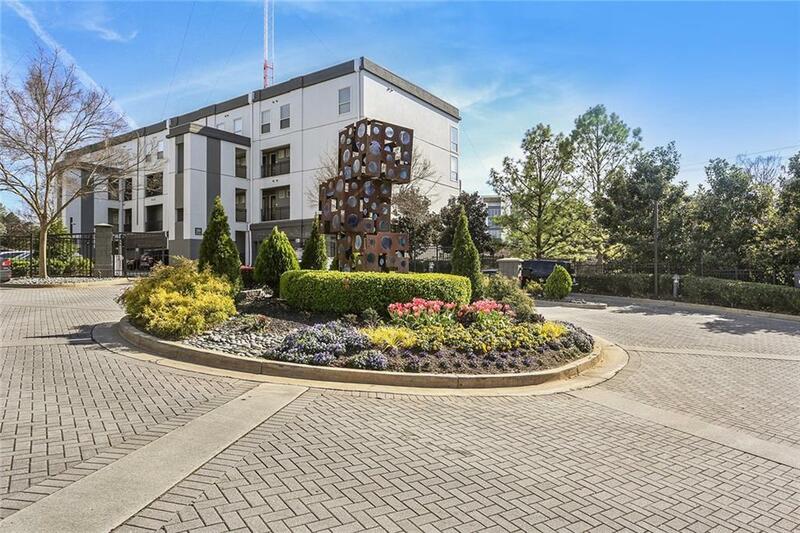 You will love living next to Old 4th Ward park. Festivals, free yoga & fun activities happen yr round! Gated complex has pool, fitness center, onsite mgr handles mail/packages, visitor parking deck top. 2 assigned parking spots. Exterior HOA Assessment will be paid in full by Seller at closing.